A clear overview of the science of circadian rhythms and related forces shows how sleep, light, travel across time zones, shift work, and other factors affect our mood, and lives, across the lifespan. 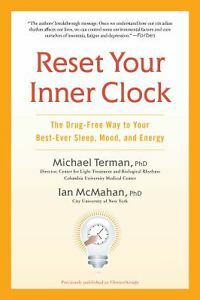 Please enjoy CET’s review of this intriguing exploration of circadian rhythms, at once both scientific, and personal. This explanation of the mechanisms of circadian and sleep timing comes from a scientist who has worked all levels of analysis—from molecular to mathematical to epidemiological—and complements our emphasis on the bridge to mental health practice. This exposition of the internal calendar in plants and animals shows how it is synchronized by passage of the seasons, seasonal adaptations in biology and behavior, and the threat to the system by climate change. Two scientists from two labs delve into the biological and psychological aspects of sleep, and the causes and consequences of sleep disorders and sleep deprivation. 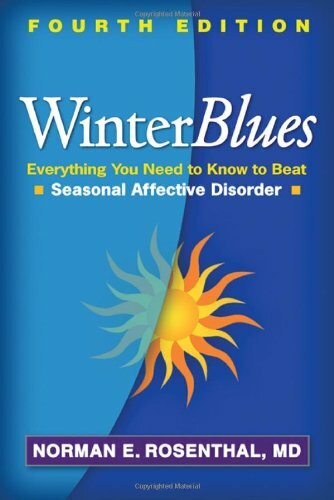 The now classic, but updated, explanation of winter depression cycles, with case histories (including the author’s own) has advice for management—from light therapy to medications to psychotherapy to diet and exercise, and more.